For Malinda, working at Sunnyfield has proved to be a wonderful boost for her self-esteem and confidence. Currently working in a supervisory role at Allambie Heights Enterprises, her journey first started at Chatswood Enterprises in 2015 as a Production Line Worker. Three years later and Malinda hasn’t looked back continuing to surprise herself progressing her career. Malinda was the recent recipient of a Sunnyfield Employee Excellence Award recognising her many achievements during her time at Sunnyfield and the positive impact she has on her workplace. We can’t wait to see what the future holds for Malinda and her aspiring career. 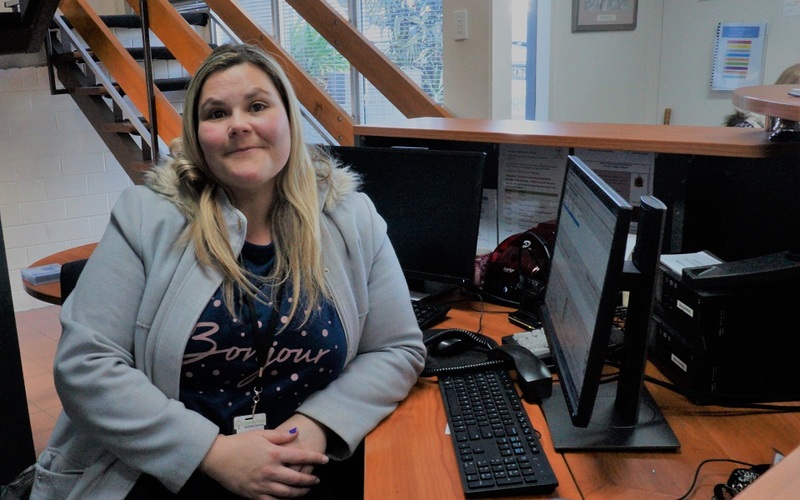 If you are interested in Supported Employment, start the conversation today and contact our friendly Client Engagement Team on 1300 588 688 or click the button below for more information.